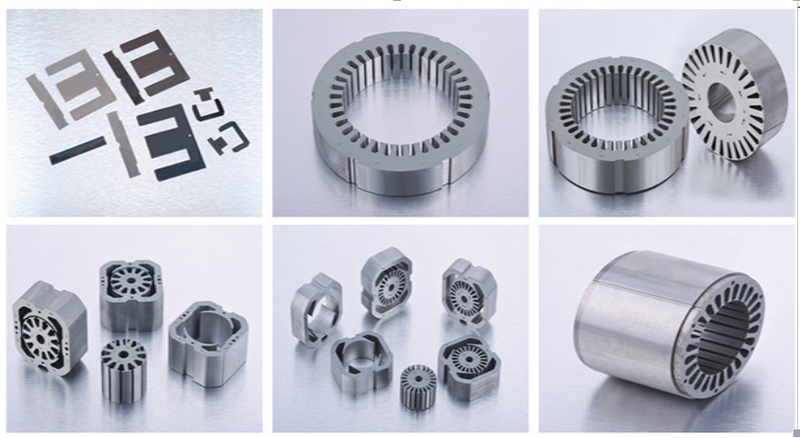 Most of our double decoilers are used in stator and rotor lamination stamping and EI laminations production line. Step-1: Automatic Non-motorised Double mandrel Uncoiler Machine, Loading coil and uncoilling coil. Step-2: S Type Straightener machine, Straightening the strips. 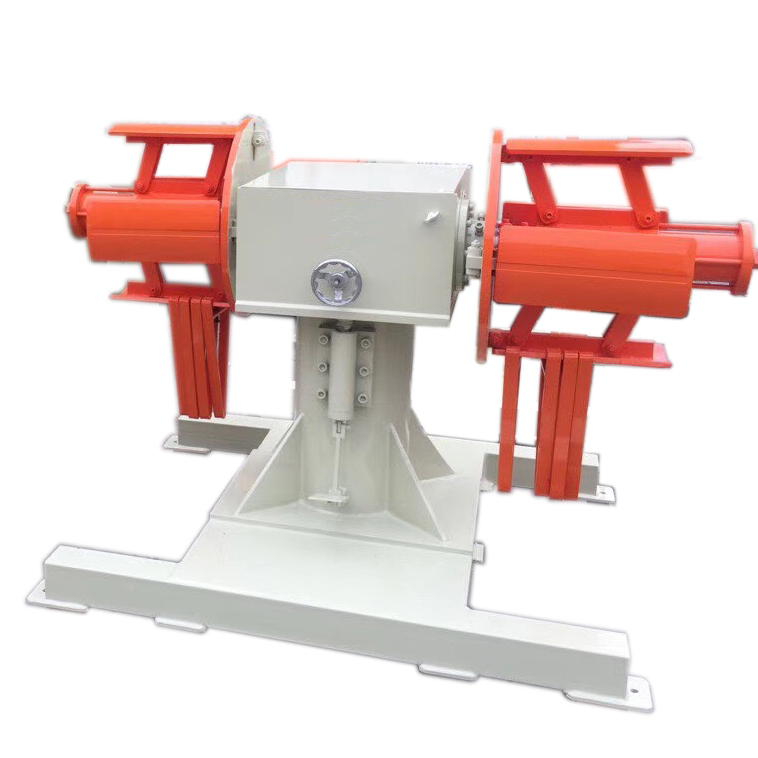 Step-3: High Speed Cam Feeder machine, Feed coil strips to press machine. Step-4: High Speed press machine with the moulds,pressing to the end product. Looking for ideal Non-motorised Double Head Mandrel Uncoiler Machine Manufacturer & supplier ? We have a wide selection at great prices to help you get creative. All the Metal Sheet Double Head Uncoiler Machine are quality guaranteed. We are China Origin Factory of Double-Ended Coil Reels. If you have any question, please feel free to contact us.